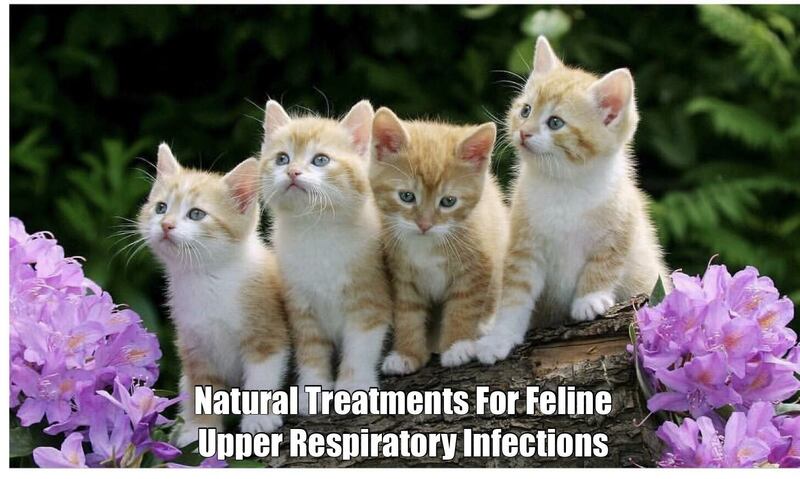 Does your cat have one Upper Respiratory Infection (URI) after another? The sneezing, nasal congestion, discharge from the nose and eyes and conjunctivitis can be very discouraging. Since feline upper respiratory infections are viral in nature, antibiotics are not especially helpful (unless a secondary infection is present). However, introducing a holistic approach (diet changes + a few supplements) along with conventional veterinary care can make a significant improvement in your cat’s immune system and quality of life. Holistic supplements can make a significant improvement in your cat’s immune system and quality of life. QuentaSAN powerful anti-viral drops are especially helpful for targeting infections in the lungs. NotaSAN- natural homeopathic drops that control inflammation and infection - used alternatively with QuentaSAN drops for best results. Power Probiotic - essential for all cats and dogs, especially if your pet has been on antibiotics which kill off the friendly bacteria. Enhances overall immunity and helps with bad breath and digestive problems. Immune Harmony - contains plant sterols proven to effective for treating autoimmune disease in both dogs and cats, helps to modulate the immune system and long-term immune health. 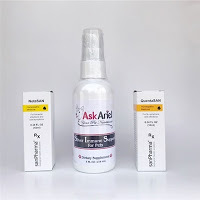 Immune Support & Asthma Kit - Trio of three liquid immune support formulas that provide gentle, natural support for pets with asthma and upper respiratory infections. Can be used in combination with asthma medication. Clears up sinuses, nasal tract and improves breathing. Other than avoiding dry kibble, feeding a hypoallergenic diet using a novel protein has been especially helpful for cats with upper respiratory infections, allergies, asthma and other chronic infections. There isn't "one" diet that is appropriate for every cat as age, breed and health conditions vary. On the order form at checkout, please include your cat's diet and we will provide a diet suggestion for your cat's specific needs on the packing slip that comes with the product directions.